Dalibor was hired on a contractual basis as a designer and developer with ZeroFusion Solutions during the summer of 2006. In his time with ZeroFusion, Dalibor worked closely with the chief developer in creating RootMason; a document-organizing web application. In addition to using LAMP and cutting-edge AJAX scripting technologies, Dalibor also designed the main user interface for the web application. 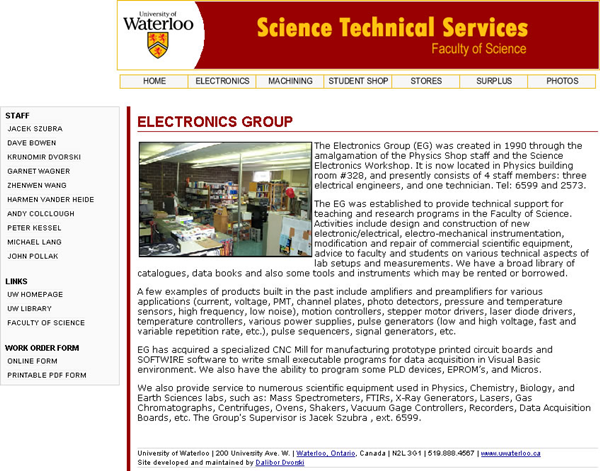 Dalibor was a developer for Science Technical Services of the University of Waterloo from 2001 to 2005. During this time he developed the first department website, and maintained and updated various online content. This was Dalibor's first exposure to web development. Dalibor worked as a web developer with the Platinum Synergy Group from 2004 to 2006. 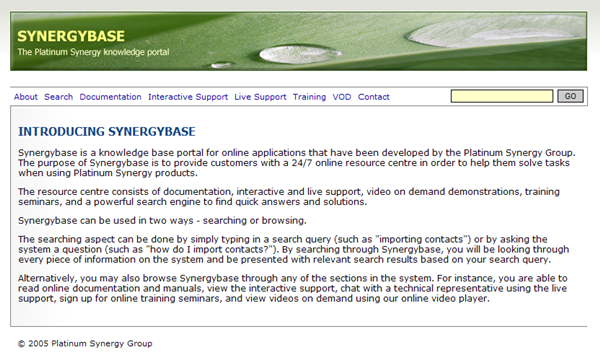 During this time one of the independent projects he developed was Synergybase; an online knowledge base for various company products and services. The online application allowed users to search by question or keywords and returned results in form of FAQs, user documentation, and videos. In Dalibor's first project with the Platinum Synergy Group, he was asked to take the lead in developing an online product catalogue. The catalogue, available to Platinum Synergy customers, features a searchable online library of Melaleuca products. 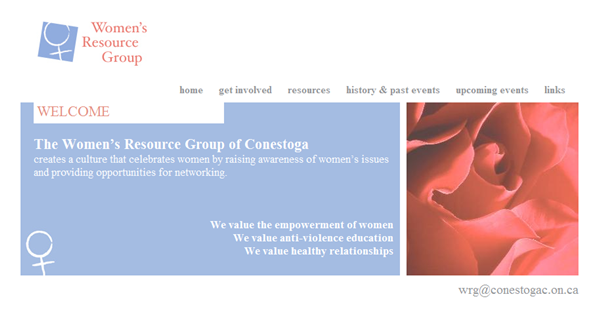 Dalibor volunteered for Conestoga College in creating a website for the Women's Resource Group. Working alongside a designer, he used his knowledge in web standards and usability in creating a modern website for the group.